Looking for the perfect gift for a fashion-loving friend or relative? You’re in the right place. 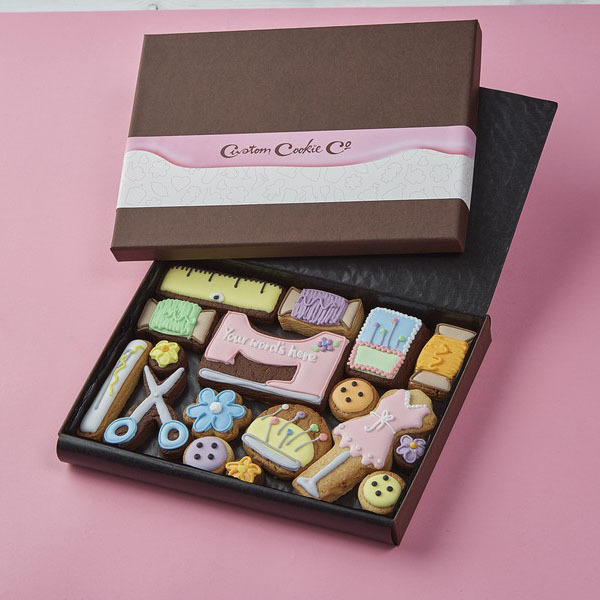 Here at Custom Cookie Company, we’re experts when it comes to making memorable gifts for fashionistas. 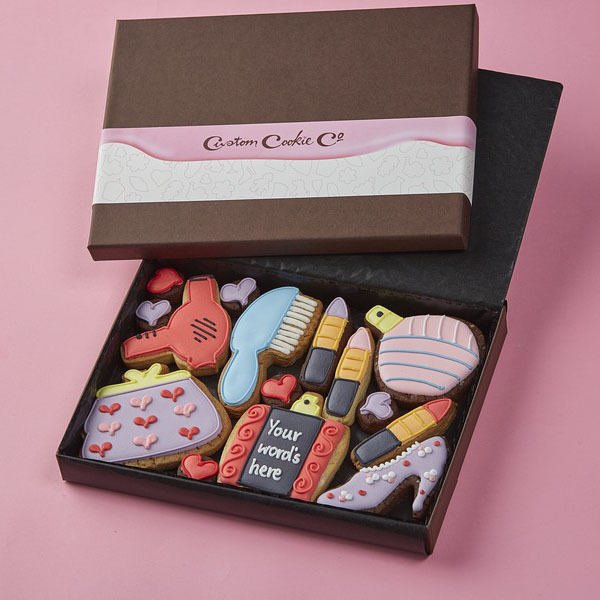 We can create Coco Chanel cookies and Balenciaga biscuits for that person in your life who always looks incredible. Why not give your friend a box filled with cookie cosmetics? We’ll use our artistic talents to frost fake tan bottles, bake brushes and make moorish mascaras.